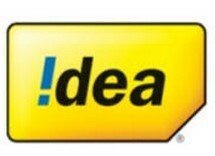 Idea VoLTE Beta version has successfully launched, Idea users can enjoy 4G VoLTE speed, Users who switch to Idea VoLTE network will get 10GB Free 4G Data. Hello Friends we hope you enjoy our Free Recharge Tricks. Paytm new users can check how to use Paytm App step by step.